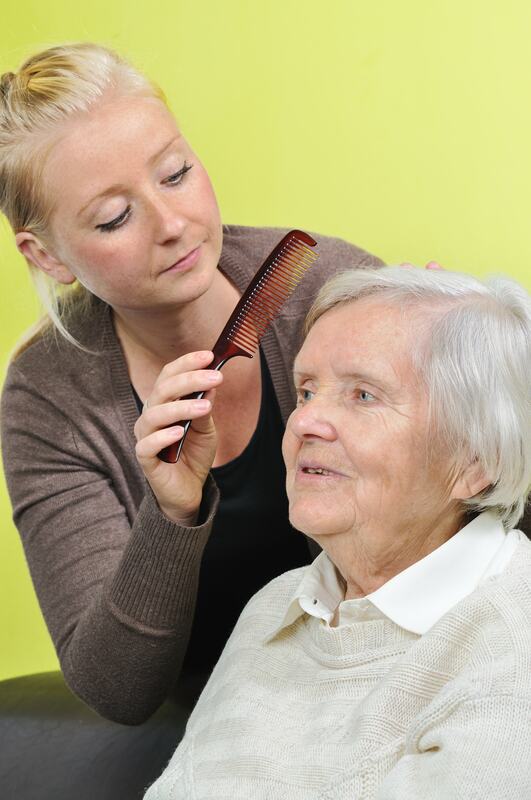 Our staff members are available 24/7 to cater to your loved ones’ personal care needs. Schedule an appointment with us to discuss your loved ones’ needs. 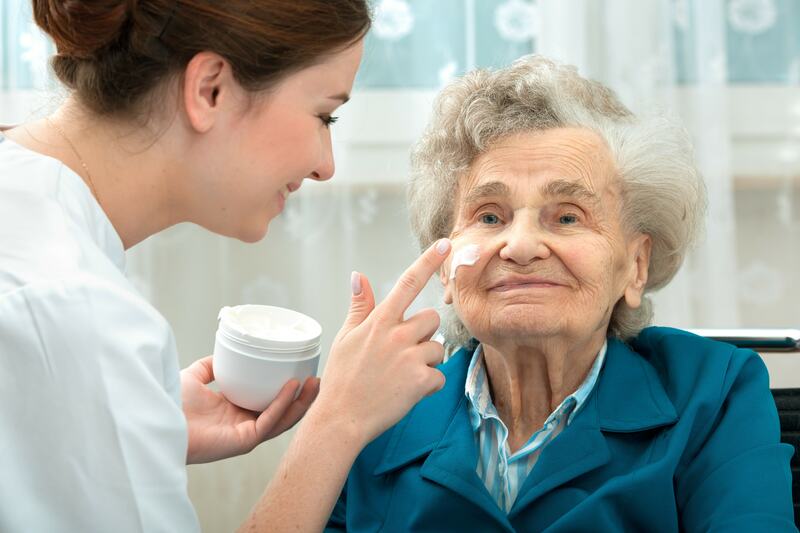 For more information regarding our personal care service, call 562-822-3662 or email merlyn@villacelerina.com.